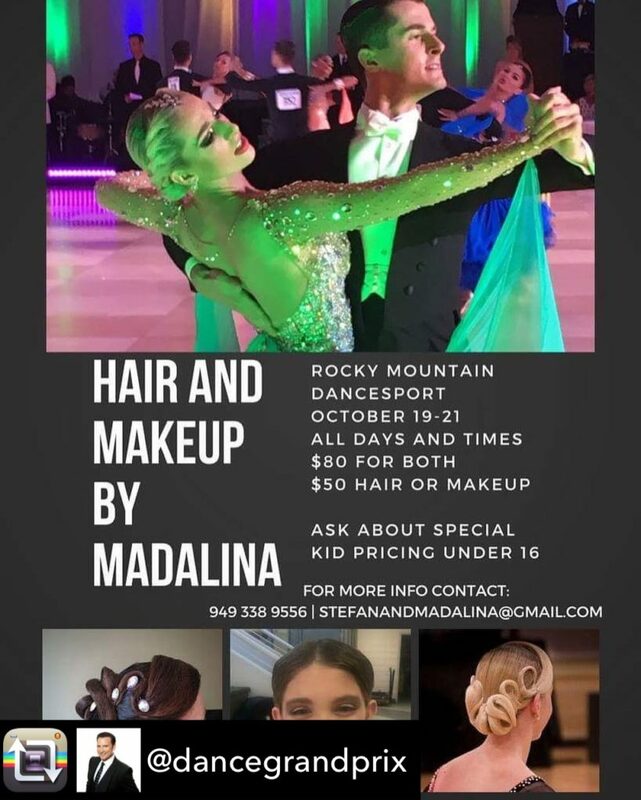 Discover the city’s best at Hyatt Regency Calgary, offering exclusive rates for patrons of the Rocky Mountain Dancesport Grand Prix. 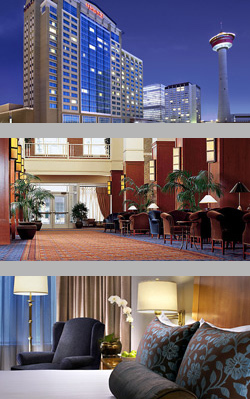 This elegant Calgary hotel offers the perfect combination of world-class amenities with an ideal setting in the heart of downtown. Step through the hotel doors for all the attractions of the Gateway to the Rockies — wander Stephen Avenue Walk, filled with theatres, shopping and entertainment, or take a little extra time off after the competition and venture to nearby Banff, only one hour away. Within this welcoming hotel, enjoy outstanding services such as Stillwater Spa, sumptuous dining and the city’s largest guestrooms.